The lack of activity on this blog – this my third post in 2016 – only means one thing: huge activity elsewhere. I have slowed down on searching for great ideas, inspiration, happiness, friendship, love and understanding life. Instead, I concentrate hard on getting lost. This blog. 90% of what we do or say or notice, are repeats from the day before. In this blog I look at the largely unseen reality around us. In theory. In truth, it's a bit of a shoe box with postcards from the outer-reaches of my mind. 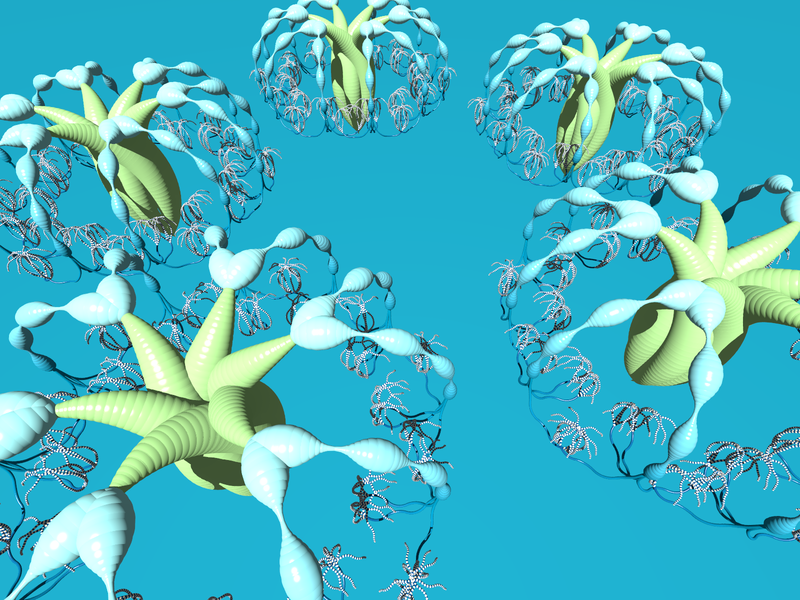 Genetic Fractals is a mathematical model of the genetic and fractal nature of life. This is original research which I report on my technical blog. 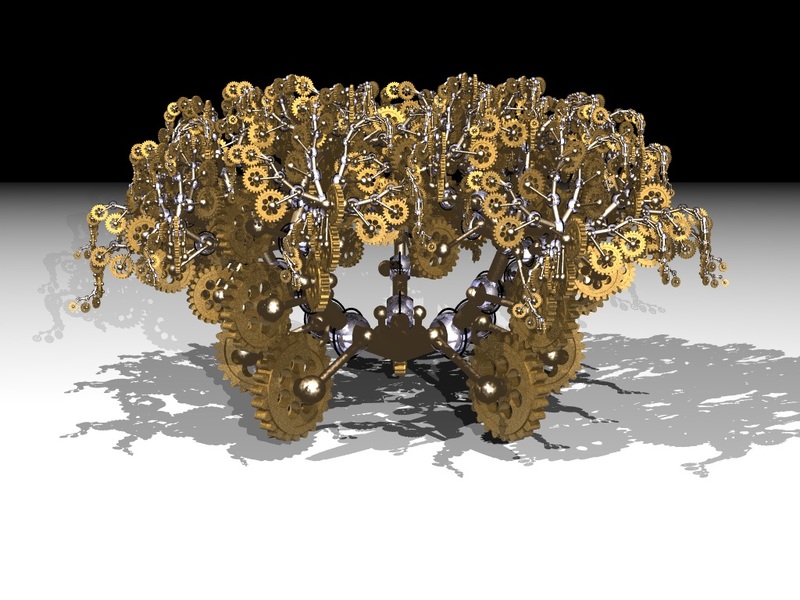 It turns out that these genetic fractals are also natural design form that are naturally adapted to human aesthetics. I write about this on my design blog. Henk Mulder. Business engineer by day; writer, dreamer and would-be inventor when no one is watching. Creator of the science, engineering and art of Genetic Fractals. What’s in a quiet moment? Pi day: Pi=3.141529 is an anthropocentric lie! Three-point-something? So who exactly cares? Farfetched facts or fancy fiction? Oh, grow up out of your preschool dimensions! What do you see when you close your eyes? Snapshot: On a leash. What leash?